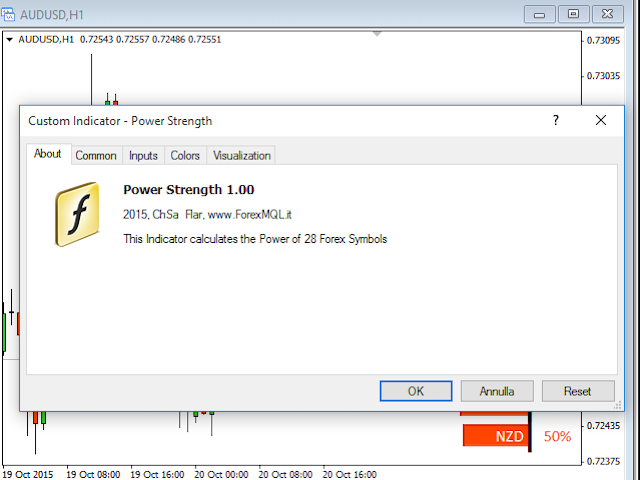 The indicator Power Strength creates a virtual display that takes data from all Symbols. It extrapolates all the informations in order to get the strength and / or weakness to take a decision on market. It is graphically very attractive and its simplified information could give excellent input signals. 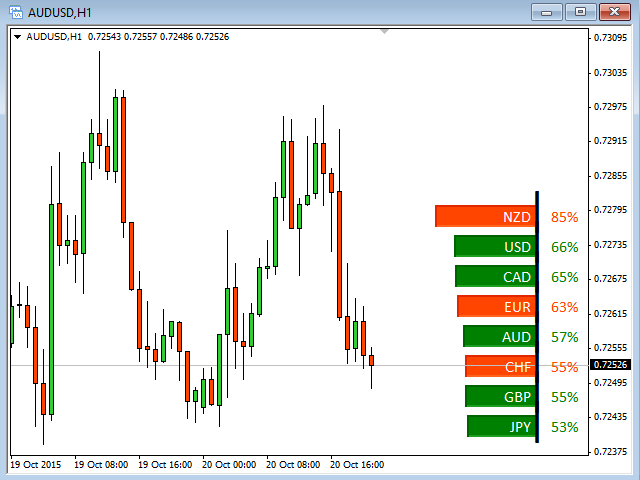 You can use this indicator to find inputs on daily or short-term operations or scalping. The seller is very helpful and this is a very nice and unique tool to have. 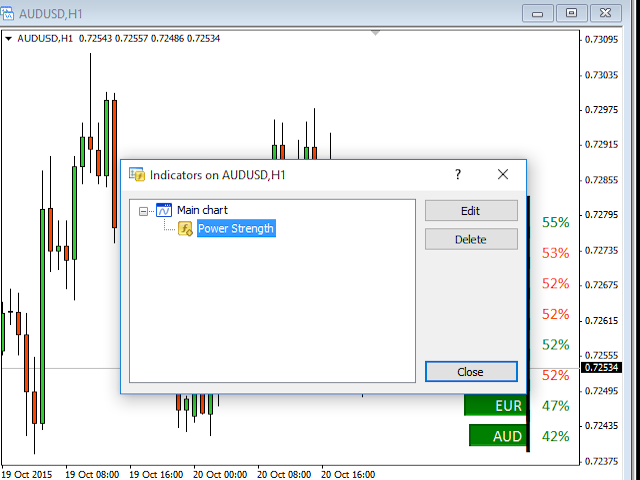 I bought this indicator and added it to my indicators library with some other indicators I bought from this seller.